Dev Patel starrer “Lion,” has received six Academy Award nominations including Best Supporting Actor for Patel, Best Motion Picture, Best Supporting Actress for Nicole Kidman, Best Adapted Screenplay, Best Original Score, and Best Cinematography. 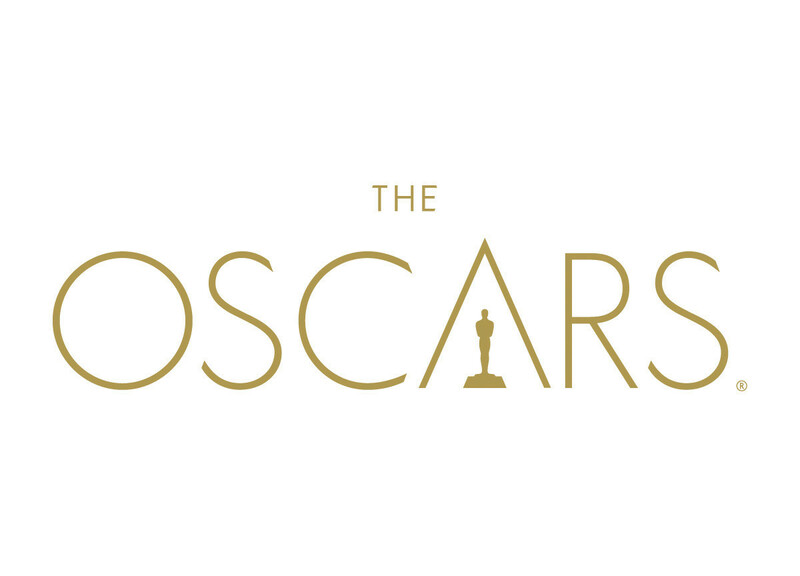 The Academy of Motion Picture Arts and Sciences will hand out their awards at the 89th Academy Awards on Feb. 26. “Lion” marks the 26th Best Picture nomination for legendary film producer Harvey Weinstein, and has been hailed as this year’s crowd pleasing awards contender, press release issued by The Weinstein Company said. 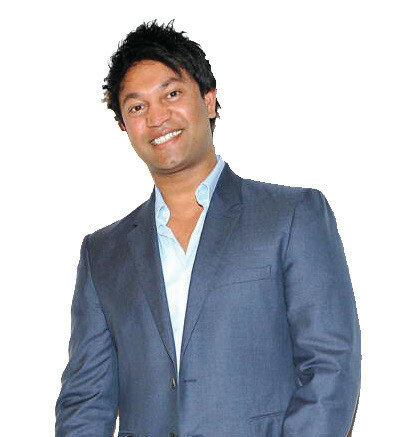 The film, an adaptation of the memoir “A Long Way Home” by Saroo Brierley, centers around a five-year-old Indian boy is adopted by an Australian couple after he gets lost in Calcutta. Years later, he struggles with his memories of his birth family, and decides to begin a search for them. 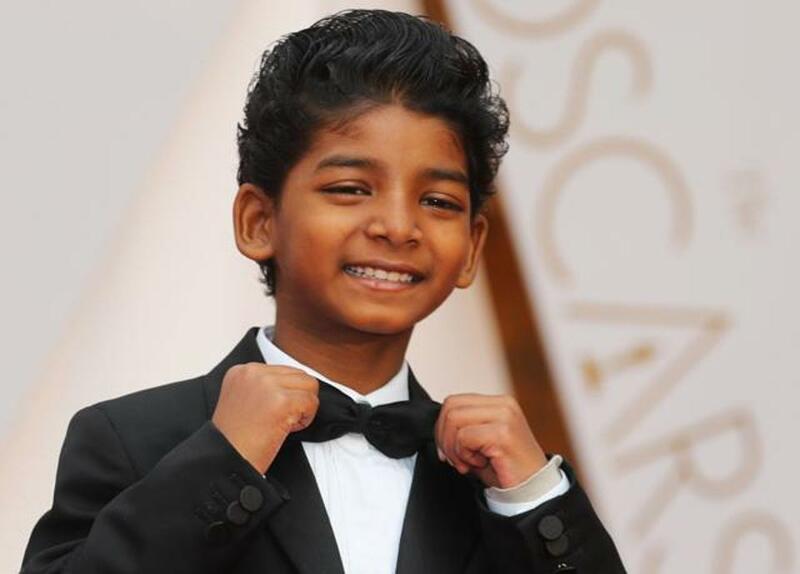 Sunny Pawar plays the role of the young Saroo, while Patel stars as the adult Saroo in the drama directed by Garth Davis. Nicole Kidman, David Wenham, and Rooney Mara co-star. 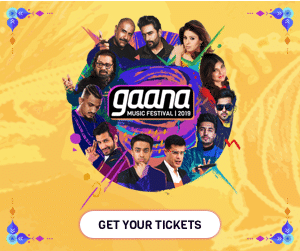 “To be totally honest, the news hasn’t made its way into my brain yet, but I’m looking at these beautiful smiling faces around me… Faces of the ones I love. And I feel an overwhelming sense of gratitude,” Patel was quoted as saying in the press release. The film has received numerous humanitarian accolades since its premiere at the Toronto International Film Festival in September including the Best Positive Film Award from the Positive Planet Organization, the Diversity in Film Award from the Zurich Film Festival, the Humanitarian Award for the film and the Capri Peace Award for the original end title song “Never Give Up” by Sia at the Capri Hollywood International Film Festival. The film has also been nominated for two NAACP awards as well as the Cinema for Peace Most Valuable Movie of the Year Award and has won 11 Audience Awards on the Festival circuit, including the Mill Valley Film Festival, Chicago International Film Festival, and runner-up at the Toronto International Film Festival.